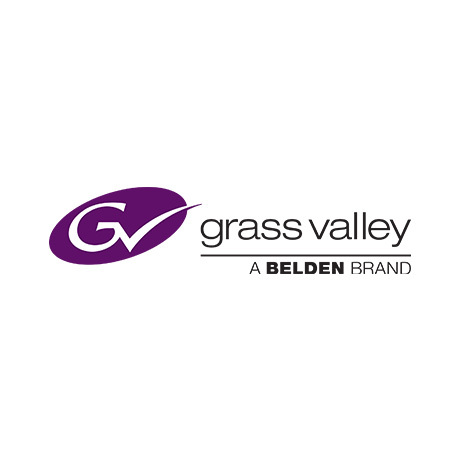 MONTREAL – 8:00 BRST November 27, 2018 – Brazil’s Empresa Paulista de Televisão (EPTV), one of the main TV Globo affiliates in Brazil, has extended its relationship with Grass Valley, a Belden Brand, to deliver end-to-end newsroom capability at its television studios in Campinas. EPTV’s ability to tell stories from a local perspective provides a key market differentiator, as consumers demand more news, more quickly, on more platforms. Already a long time user of Grass Valley’s EDIUS nonlinear editing software, EPTV chose Grass Valley’s video production and content management system, GV STRATUS 6.0, to support its rich array of programs. GV STRATUS efficiently handles the entire content creation and delivery process across multiple digital media platforms, while offering the ability to handle the rising volume of user-generated content (UGC) and integrate with popular social media platforms. EPTV’s investment also includes K2 Summit media servers with a total of 12 channels, 13 EDIUS Workgroup 9 software licenses and three EDIUS remote workstations. Additionally, the broadcaster has deployed GV STRATUS Express, GV STRATUS Flex, GV STRATUS Pro and GV STRATUS Elite newsroom bundles across its facilities. Grass Valley’s local reseller Avicom supported the team throughout this deployment. EPTV can now maximize the value of its assets and easily localize content for the different regions it serves. EPTV’s news teams can search for files and perform full editing in the field using EDIUS Workgroup and mix-and-move assets — regardless of resolution. Additionally, the new workflow allows users to incorporate ‘wild files’ from citizen journalists, enabling EPTV to break stories as they happen on the ground.